You guys know that I have a serious girl crush on Danielle LaPorte. 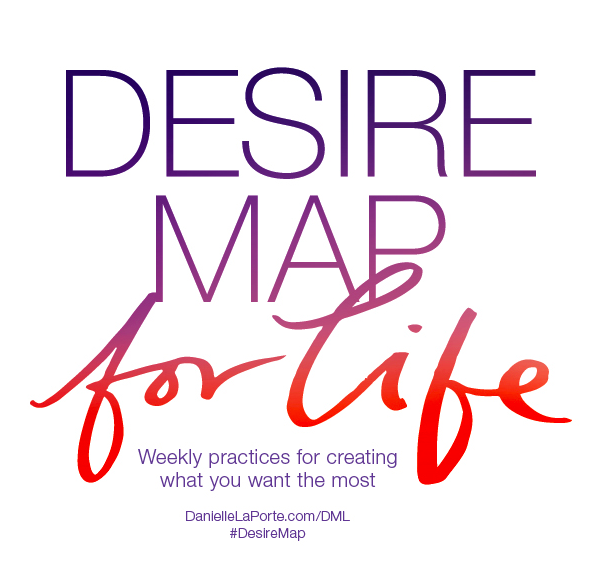 And I also love that this week's #desiremap prompt gives me an excuse to talk a little about my weekend. Mine was this. Right here. 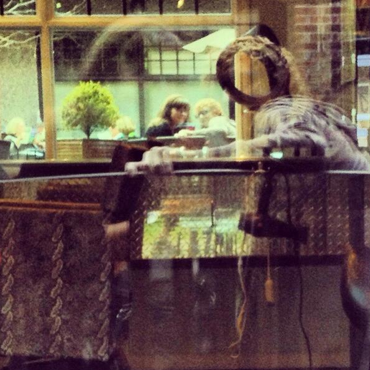 We were waiting on our dinner reservations in Asheville. We had a hard run that morning. It was sweatshirt weather. We don't need a map to get around. It is our home-to-be. And I felt pretty. And safe. And safe. and like I BELONGED there. Right in that moment. I belong. To someone. To somewhere. To something.